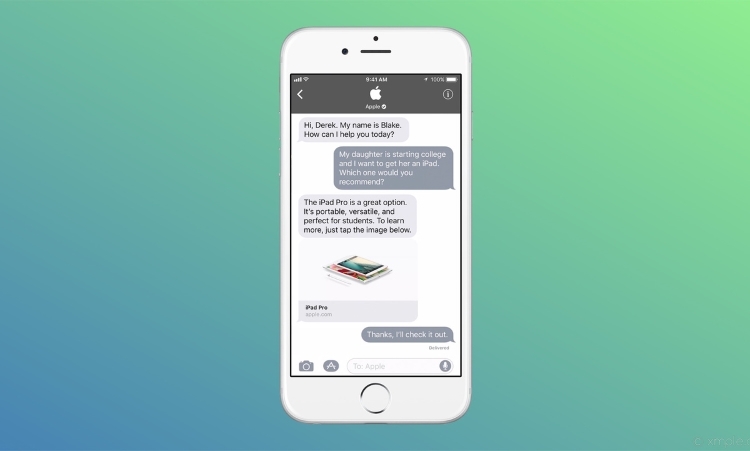 First of all, Apple’s business chat is integrates seamlessly with iMessage. So essentially, there’s no need to get used to a new service altogether. Although it may seem a little strange talking to a business over texts, but as TechCrunch reports, a majority of consumers would rather message a business than call customer service. To be honest, even I go for the chat option I given an option to do so. 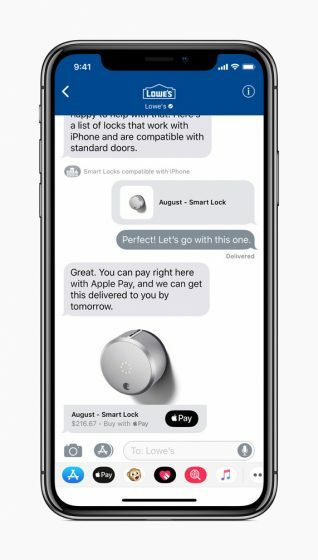 And in addition to that, Apple’s business chat doesn’t share the user’s contact information with the businesses as well. This might be a game changer for Apple since most people would appreciate it. You can also leave the chat at any time you want. So essentially, users have the ability to get their answers quickly and be done with it. The feature is not limited to chat with customer support alone. As you can see from the screenshot shown above, you can also schedule an appointment or even make a purchase directly from the app. As of now, the business chat allow users to chat directly with select companies; however, it is expected that Apple will partner with more companies over time and expand the capabilities of this feature. Lastly, it is worth noting that Apple hasn’t shared a release date for iOS 11.3, but this firmware update schedule for Spring release. So lets keep our fingers crossed and hope for the best.